Diana Hendry has worked as a newspaper reporter, a teacher in a boys’ school, and a tutor at university. For a year she was writer-in-residence at Dumfries & Galloway Royal Infirmary. From 2008-10 she was a Royal Literary Fund Fellow at Edinburgh University and from from 2015-2017 she was co-editor of New Writing Scotland. 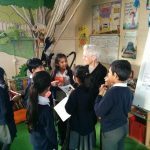 Diana regularly tutors a group of teenagers, winners of the Pushkin Prizes creative writing awards, at Moniack Mhor and often visits schools and festivals to give talks, workshops or readings. Diana has written more than forty books for children ranging from picture books to young adult novels. 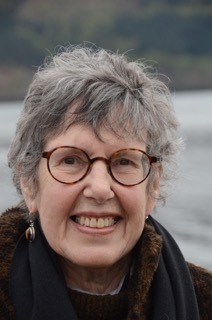 She won a Whitbread Award (now the Costa) for her junior novel Harvey Angell which she also adapted into a radio play and which has been translated into many languages. A sequel, Harvey Angell Beats Time won a Scottish Arts Council Book Award. 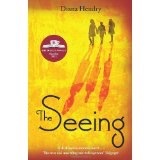 More recently, her young adult novel The Seeing was short-listed for a Costa Award (2012). 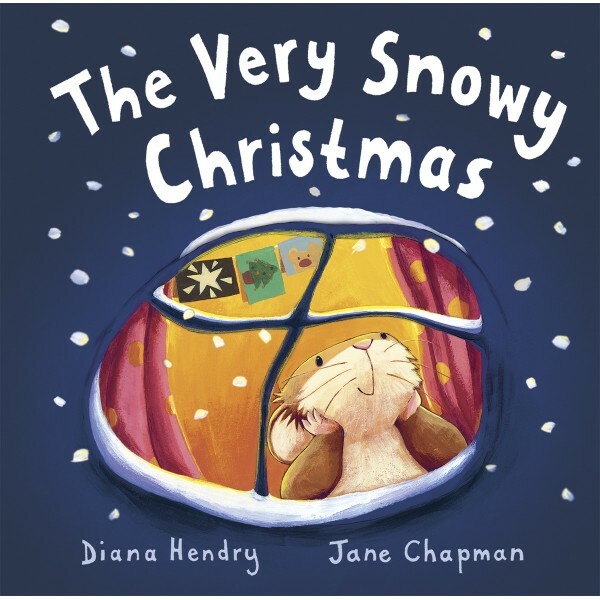 Of her picture books, The Very Noisy Night and The Very Snowy Christmas have both been adapted as stage plays by Blunderbus Theatre Company. Diana also writes poetry for both children and adults. 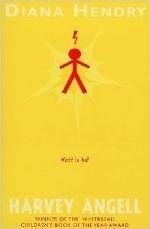 A new and sixth collection for adults is due out this autumn from Worple Press. Her adult short story collection, My Father As an Ant was published in 2017. She has written the libretto for a new composition by John G. Mortimer of The Pied Piper of Hamlyn which was performed in Switzerland. Diana’s current work concerns the Coggins family, a rather crazy family who live in an even crazier house – ‘Dizzy Perch’, a house set high up on the cliffs above the sea. 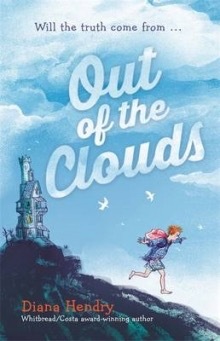 A first book about the family, Out of the Clouds was published in 2016 and a sequel, Whoever You Are is due out from Hodder books this year (2018).